Tower Hamlets Council has signed a two year contract extension with its existing ICT partner Agilisys. Under the deal, Agilisys will support the council as it moves to adopt a hybrid model for the future sourcing of ICT services from April 2019. The approach is expected to feature a mix of insourcing and re-tendering, where it is appropriate. Agilisys will continue to manage the current infrastructure, working on the ongoing IT transformation programme as well as collaborating with the council to reshape its technical services ahead of recommissioning in 2021. As part of the extension agreement, the council plans to insource the ICT applications management, ICT contract management and ICT project management, with these elements returning direct to council control from 1 April 2019. This will involve the TUPE-transfer of 35 Agilisys staff, and around 160 contracts with 100 suppliers. The transition from a fully managed ICT outsourced service to the hybrid approach will be guided by a sub-committee of the ICT Strategy and Commissioning Board, with the council and Agilisys working together to implement the new model. 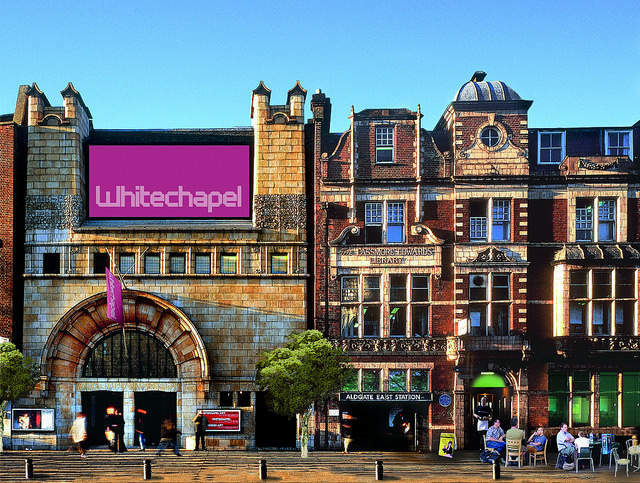 The decision has been made to support the council’s objectives to drive better outcomes for the borough, which includes digital channel shift for staff and residents and create a more agile workforce and service delivery ahead of the council’s move to the Town Hall in Whitechapel in 2022. Will Tuckley, chief executive at the London Borough of Tower Hamlets, said, “Change is happening at a faster rate than any time in our history. More and more services are moving online and we need the digital infrastructure to support channel shift and provide better outcomes for our residents.